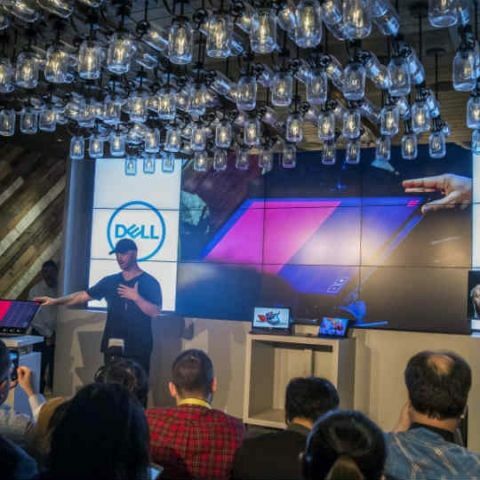 CES was going on at full swing last week and among the hustle bustle of the hundreds of announcements, Dell was present there to showcase some new products. Via leaked images, we already knew that the company was planning to announce a new 2-in-1 in the XPS lineup and it is now official. 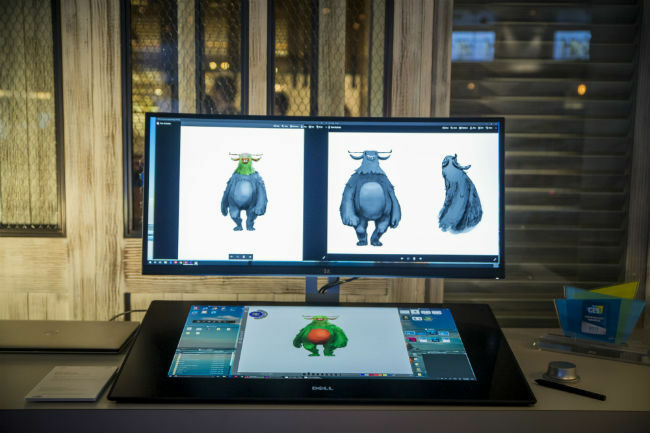 The company also unveiled the Dell Canvas, which is its iteration of a desktop PC similar to the Surface Studio. 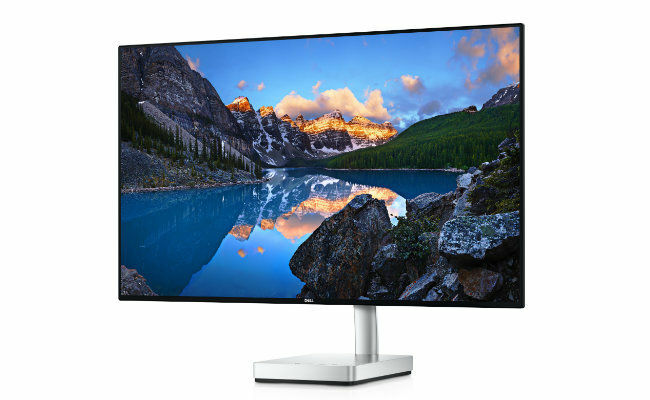 The other big announcement came from Dell’s monitor vertical, which introduced the world’s first 8K monitor. So, here is everything Dell announced at CES 2017. At CES, Dell announced updates to its entire XPS line with the XPS 13 and XPS 15, which are now updated to Intel Kaby Lake processors. 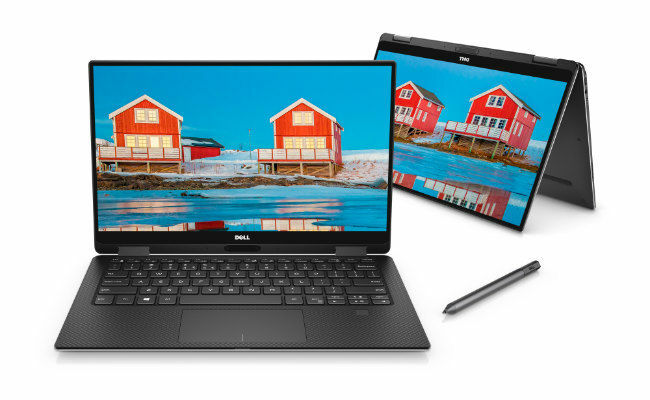 While these come in the same tried and tested design with Dell’s infinity display, Dell has added a new 2-in-1 XPS 13 to the lineup. This new machine is thinner and lighter compared to the new XPS 13 and is powered by Intel’s 7th gen fanless processors. However, the best part is, it has a 360 degree rotatable hinge. Besides the new updated laptops, the company announced the new 27-inch XPS AIO, which apparently packs the 6th gen Intel Core processor and has a max RAM capability if 64GB. The AIO will also feature AMD’s R9 M485X 4GB DDR5 GPU on the top varaint. 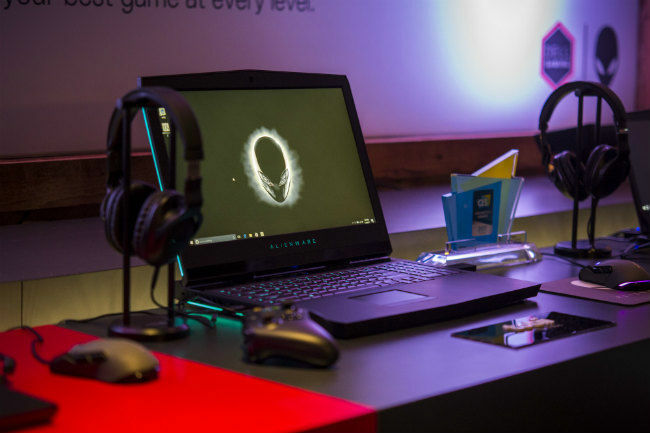 Not much has changed on the Alienware gaming lineup except for the inevitable move from 6th gen Intel processor to the 7th gen ones. You still get the NVIDIA 10 series GPUs, which can handle all gaming titles without stuttering. 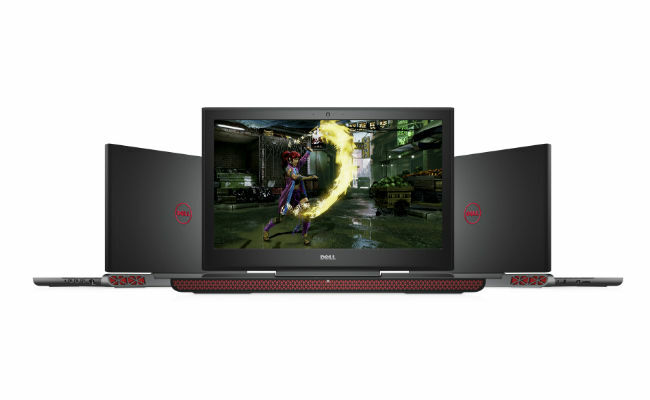 Dell introduced an entry level gaming laptop under the Inspiron lineup quite recently and that has been redesigned to look more gaming oriented. Further, it gets a new Intel 7th gen - 7700HQ processor and a NVIDIA GeForce GTX 1050Ti GPU on the top variant. Like every CES, Dell announced bunch of new monitors at the event. The new monitors now have even thinner bezels. 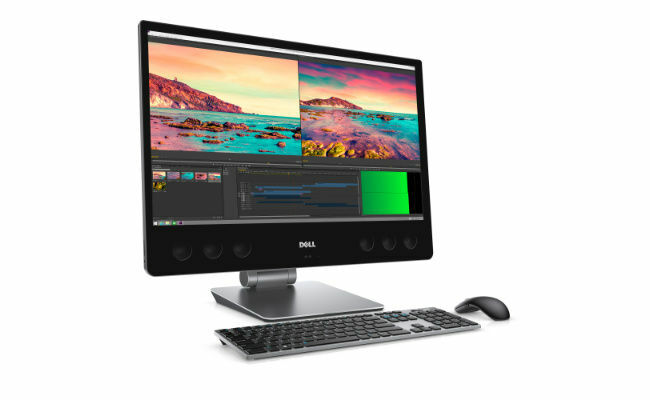 Dell showcased the P2418HT, which is a touch screen enabled monitor and there is the new wireless keyboard and mouse combo as well. 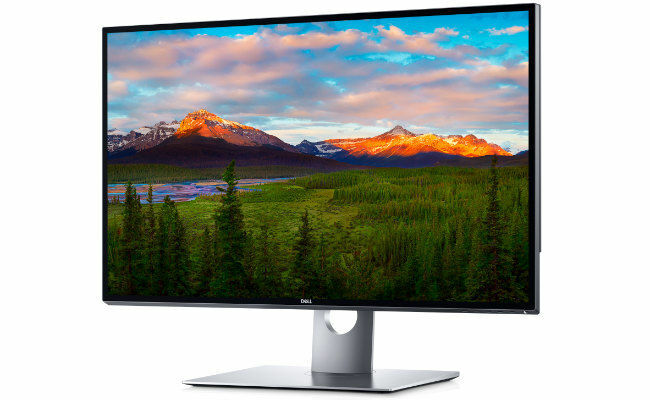 However, the one thing which caught our eye was the UP3218K, which is the world’s first 8K monitor. This has 33.2 million more pixels compared to a normal 5K monitor. So, do you have 8K content yet? You know the answer to that and so do we. Among the long list of business level laptops and PCs Dell announced, the Dell Canvas is the one to look out for. This is Dell’s take at making a Surface Studio like device for designers, but the design and approach of Dell is different. This 27-inch display is not a PC on its own, but supports Surface dial like gadget called the Puck. It has a resolution of 2560 x 1440p and can be used with a stylus, just like you would do on a Surface Studio. Is there any problem in putting 2 rams of 1 Gb and 4 Gb in 2 slots in a system?